Celeste Blankenship, the owner of two Merle Norman locations in Austin, TX, sought to replace her existing punch card program with a rewards program that was easy for her cashiers and customers. 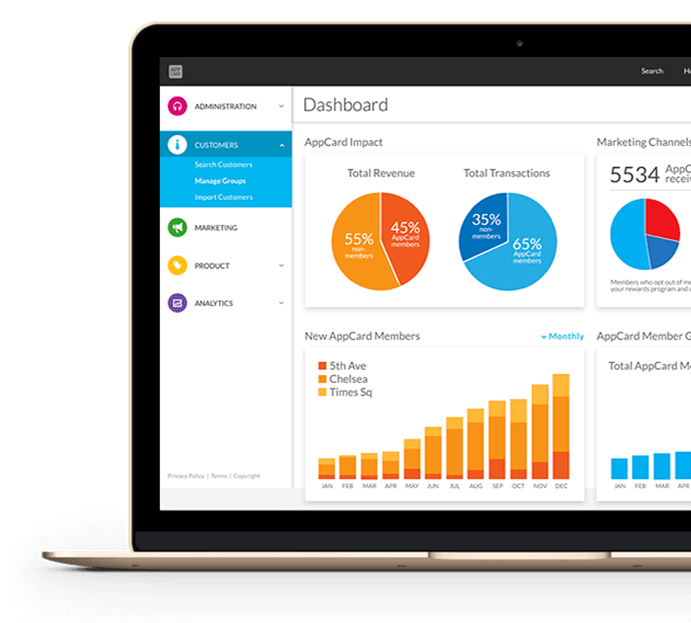 With AppCard, customers check in and earn points by entering their mobile phone number at the point of sale. 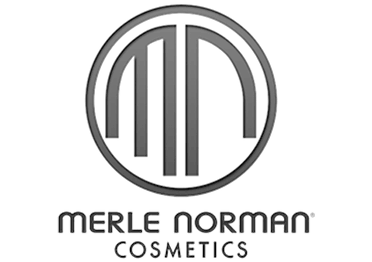 Merle Norman Cosmetics develops, manufactures and distributes its own full line of skin care and cosmetic products. These cosmetics are sold through independently owned and operated Merle Norman Cosmetic Studios in the United States and Canada. Celeste Blankenship owns two Merle Norman locations in Austin, TX. In a highly competitive industry, Blankenship sought a solution to keep customers coming back and earn their loyalty. In the past, Blankenship had tried a punch card-based rewards program, but it proved to be difficult to manage. Customers would often lose their cards or forget to bring them, so it wasn’t a great customer experience. “I did have a rewards program at my south studio when I purchased it, and it was a punch card. The customers often can’t find the card or don’t bring it on every visit. It just wasn’t working so well,” she explains. Customers have really enjoyed the ease of use that AppCard provides, and the rewards have helped Blankenship to continue to provide a superior customer experience that her shoppers love.